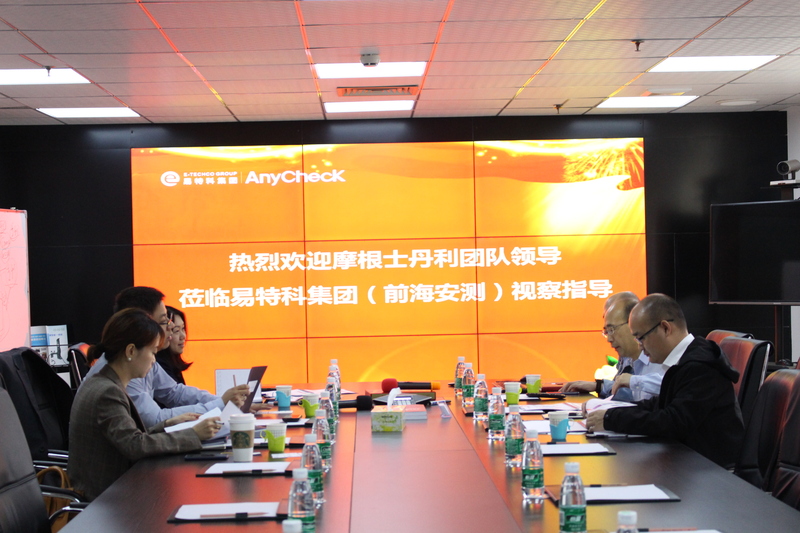 On April 1st, a delegation from Morgan Stanley visited E-Techco Group (Qianhai AnyCheck) Shenzhen headquarters for on-the-spot investigation and inspection and guidance, and learned about the current development of the Group, business processes and systems, and Financial investment cooperation and other issues have been in-depth exchanges with the investment team of Mr. Zhang Guanjing, Chairman of E-Techco Group, Mr. Lin Guoxiong, CIO, Dr. Gao Weiming, Chief Engineer, and Mr. Huo Jianxin, Finance Manager. The Morgan Stanley delegation focused on the inspection of our smart medical construction projects. 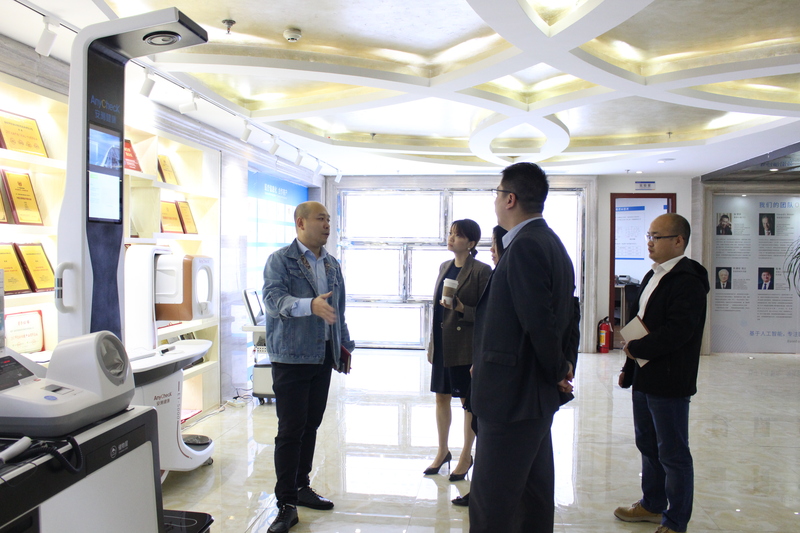 They came to our product exhibition hall and experienced the smart medical products such as our AnyCheck health integrated machine, AnyCheck traditional Chinese medicine four diagnostic instruments, and visited our patent display wall and honor wall, and listened carefully to our staff. 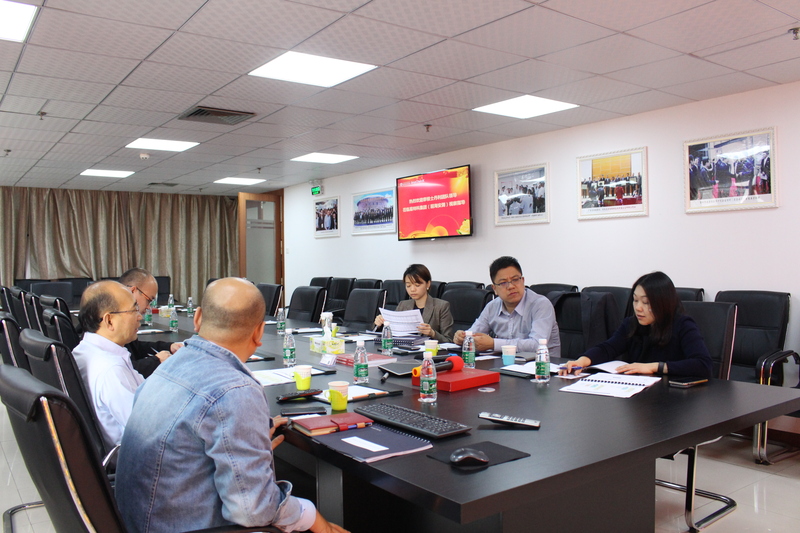 Report on development history, team building, intellectual property construction, R&D progress, market layout, product promotion, honor results, etc. 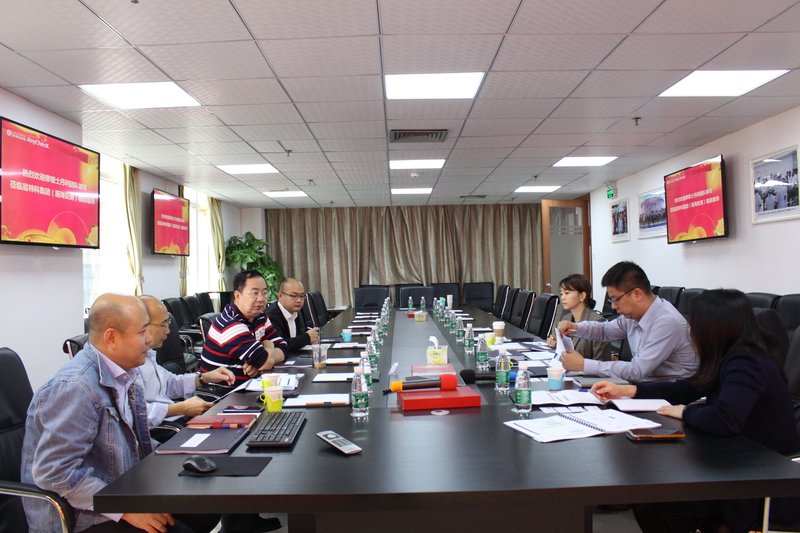 During the on-site inspection, the delegation acknowledged the E-Techco Group's medical informatization work, highly affirmed the work of our company, and also provided valuable guidance and suggestions for investment and financing and IPO matters. 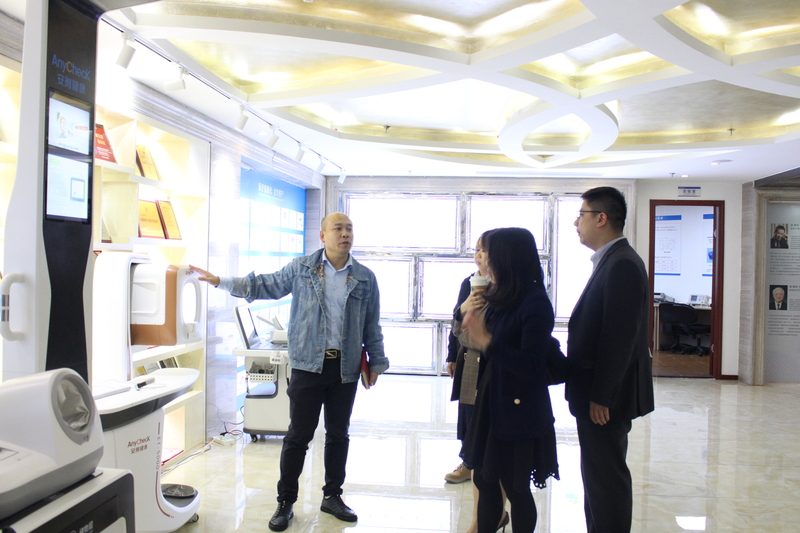 At the symposium, the Morgan Stanley delegation expressed its optimism about the resource advantages and market prospects of E-Techco (Qianhai AnyCheck), affirmed the production and operation of our company in recent years, and expressed confidence in the future development of our company. Mr. Zhang Guanjing, Chairman of E-Techco Group, thanked Morgan Stanley for its support and affirmation, and invited Morgan Stanley leaders to visit our company on a regular basis to strengthen communication and docking, to develop their respective advantages and to carry out strategic cooperation. 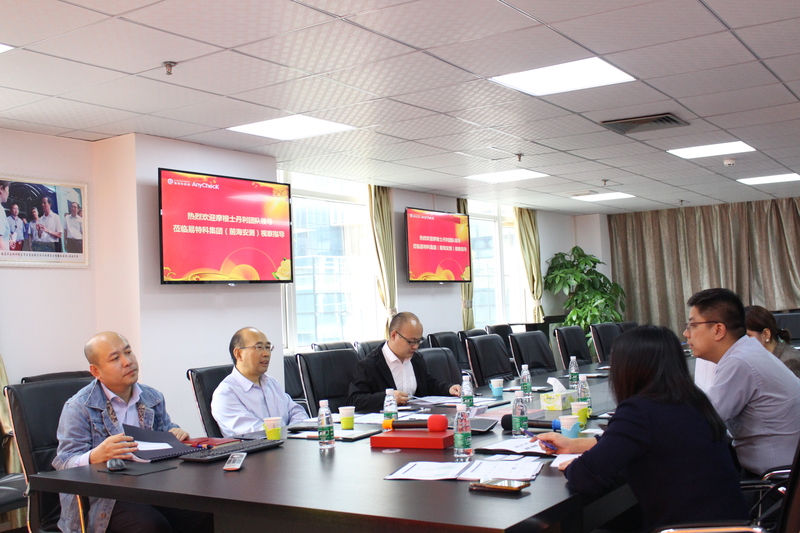 To promote the higher, faster and stronger development of our company and make positive contributions to the development of smart medical innovation.